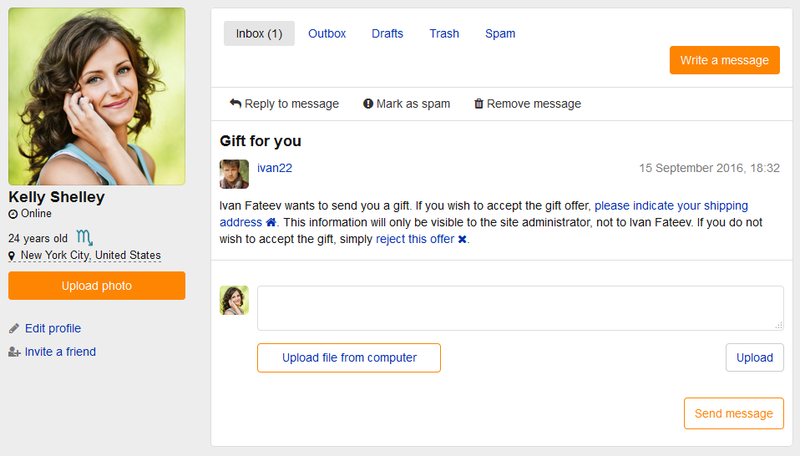 Home › Academy › Dating Pro manuals : Help people find their match › How do I order a gift for myself or for someone else? Go to the Gift store, select gift or gifts that you want to order, then add them to Shopping cart. After that, to finalize the order, you need to agree to the shipping terms and wait for the recipient to accept or decline your gift offer. 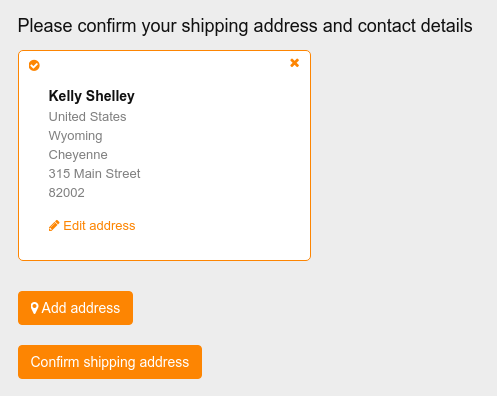 If Kelly clicks ‘please indicate your shipping address’, she will be able to do just that. 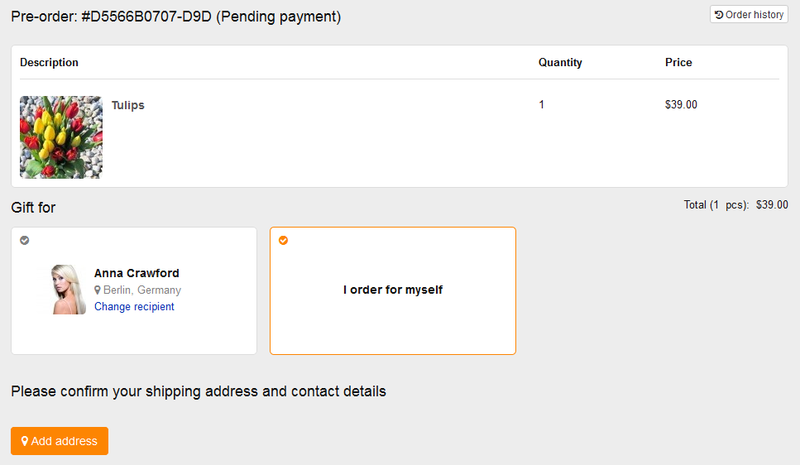 After that you can go to Gift store > My orders > Pre-orders and complete your order by paying. You will be asked to choose between delivery options into the country that Kelly has indicated. You will not see her full delivery address, only the site owner/administrator will. 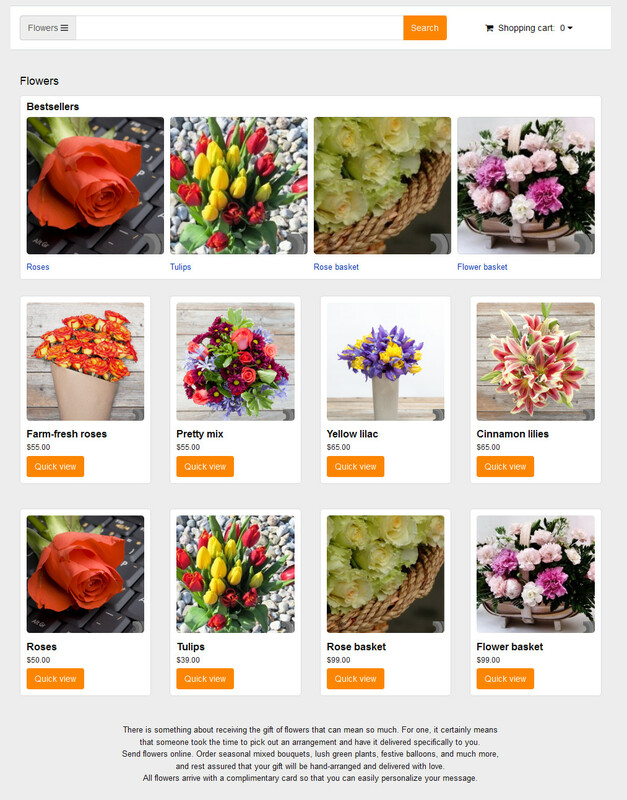 The owner will manage the gift delivery and keep you informed of the progress.